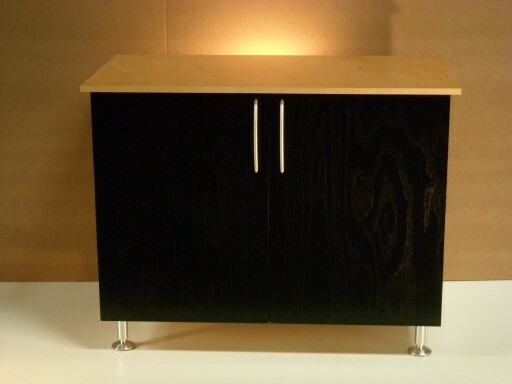 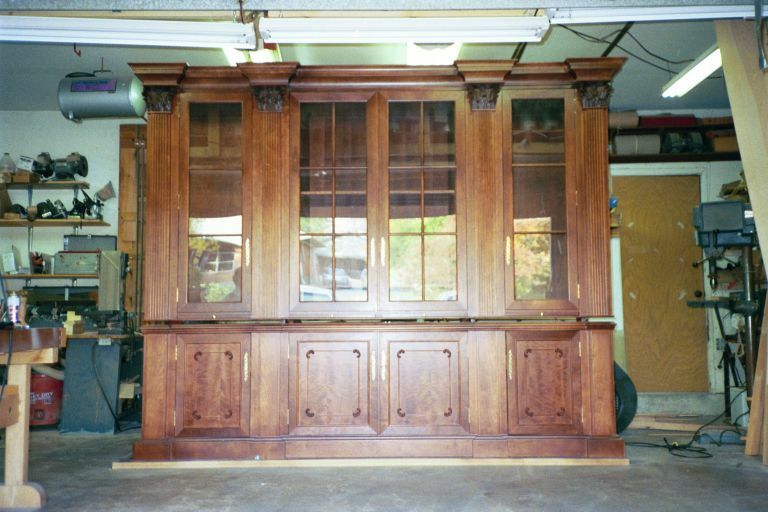 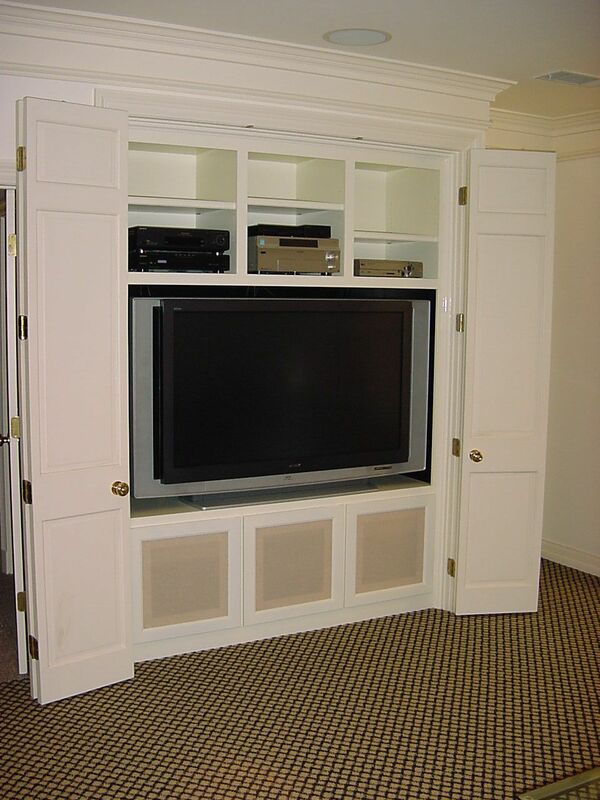 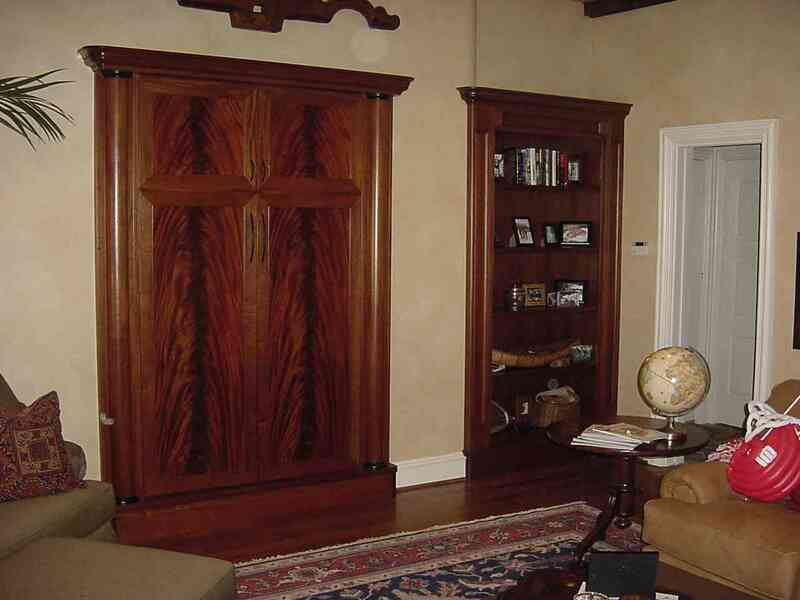 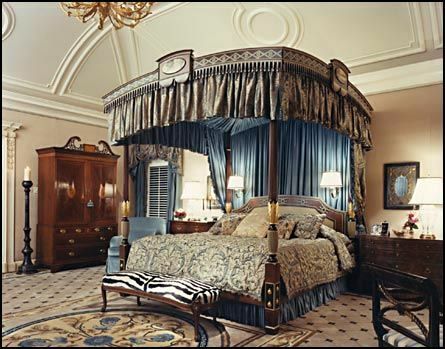 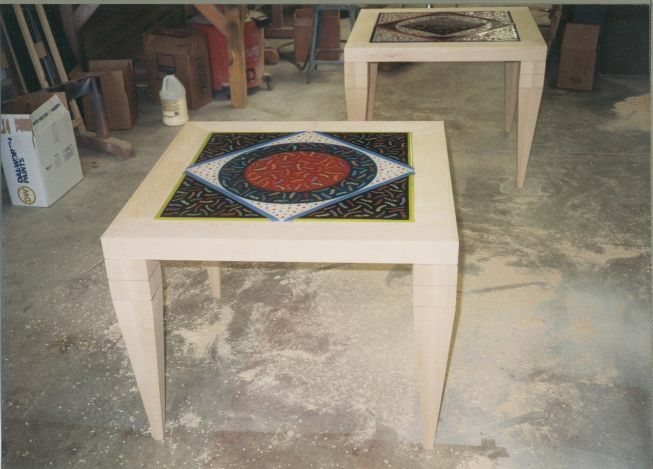 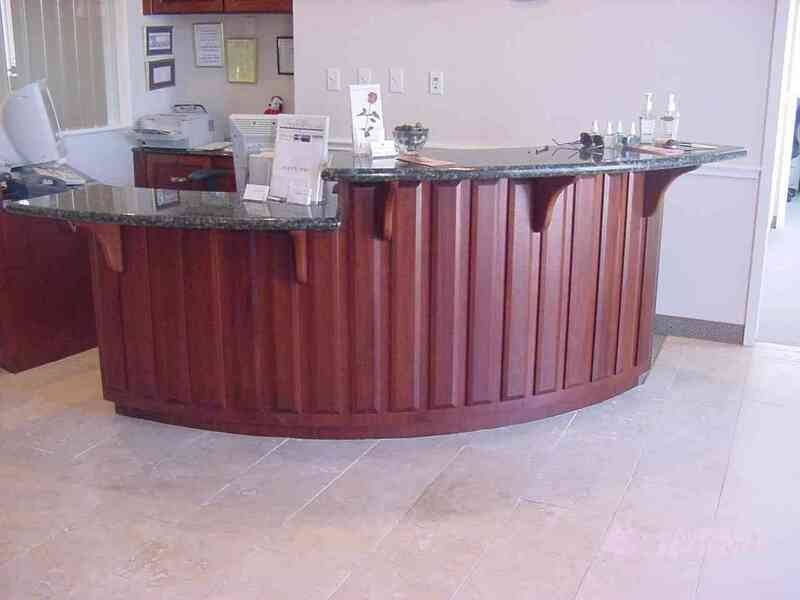 B. Cahill, Inc. has crafted fine furniture and cabinetry for over 20 years. 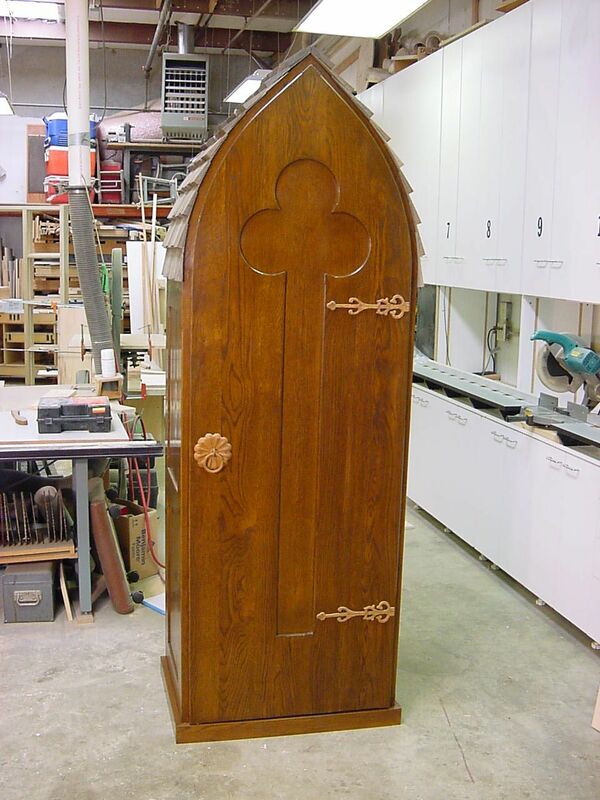 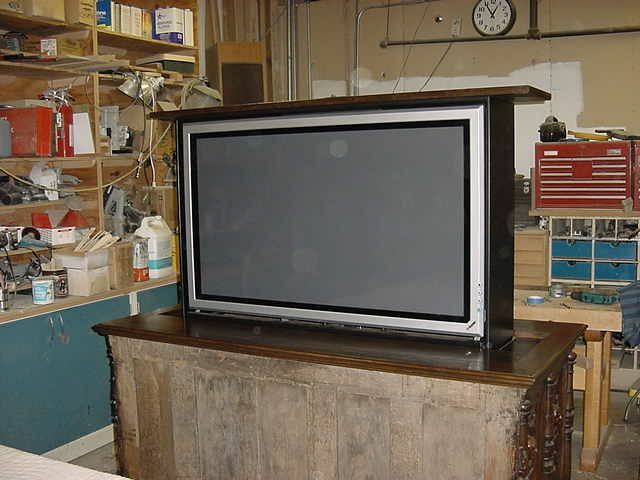 In addition to constructing new furniture and cabinetry we also repair furniture and restore antiques. 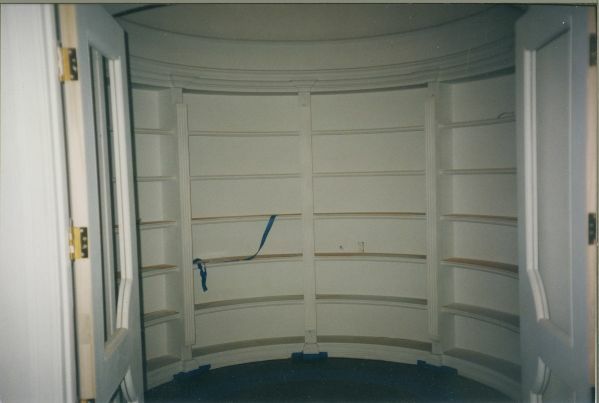 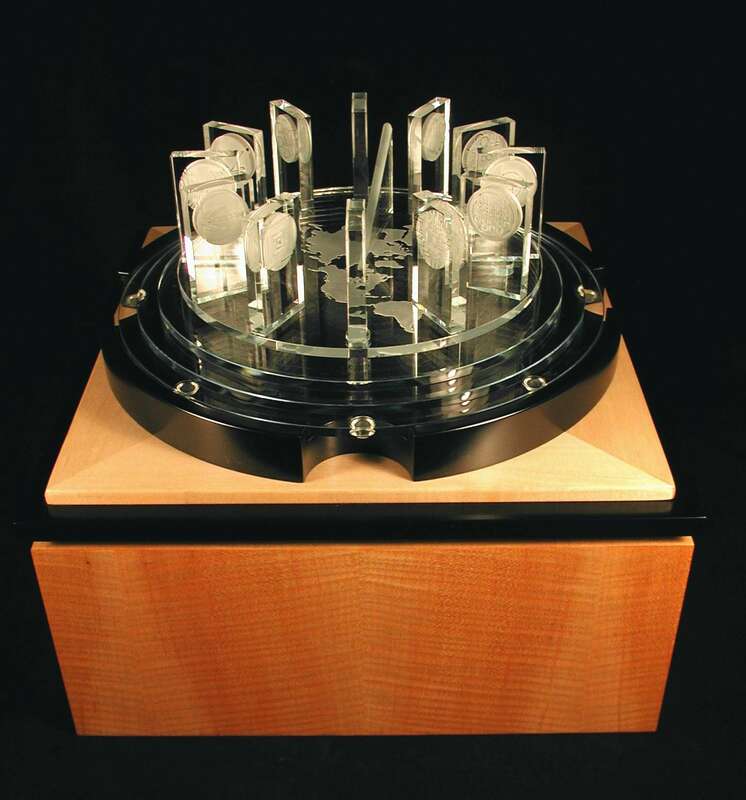 Click on photo to view more information and photos regarding each project.